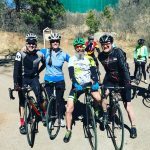 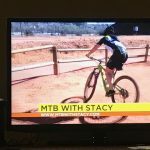 Stacy Gery of MTB with Stacy is a local, socially-minded mountain biker with over 20 years experience available for skills clinics and camps, guided rides in and around Colorado Springs, as well as custom trips in Colorado and Utah. 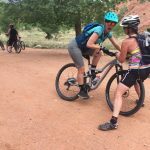 Her 15 years of teaching experience help mountain bikers of all ability levels improve their skills to become even better, more confident, and safer riders. 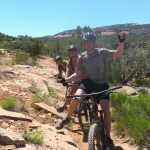 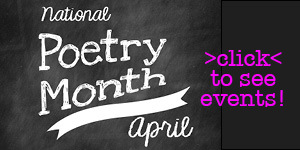 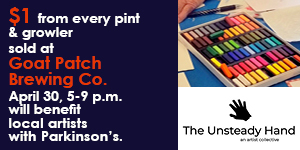 Skills instruction can be tailored to individuals, small groups, couples, and families. 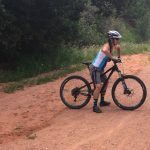 Let Stacy and her guides show you the best trails in Colorado Springs and along the Front Range. 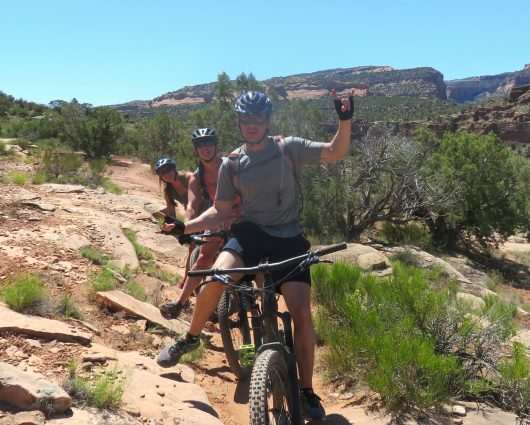 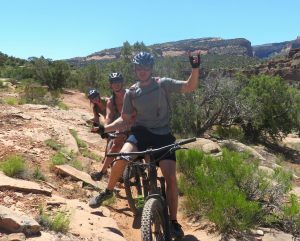 Or let Stacy create a custom trip for you and your friends that includes the best trails in Colorado and Utah. 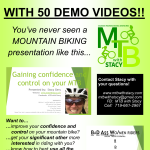 Stacy is very interested in the idea of creating community and believes all businesses should have a social component. 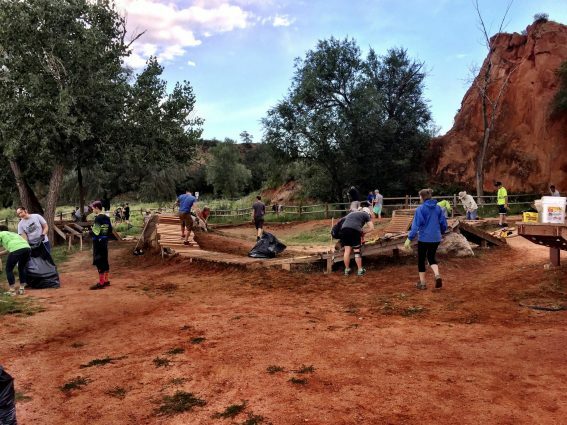 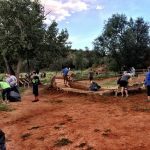 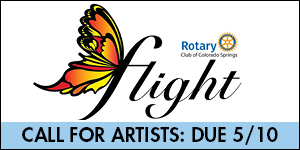 She organizes efforts to maintain and repair cycling resources as the guardian of the bike skills park at Red Rocks. As a coach for Kids on Bikes and Front Rangers, she works as an instructor for young people of all ages. 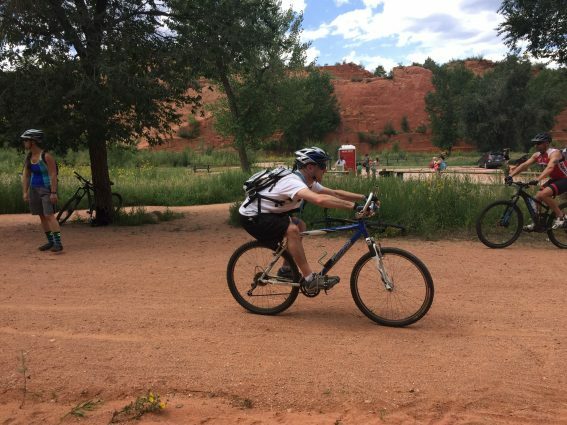 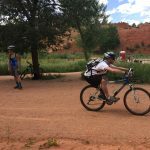 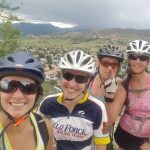 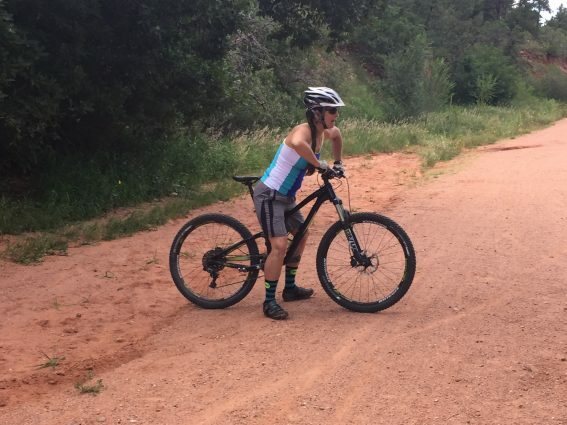 As a ride leader for the Women’s Mountain Biking Association of Colorado Springs, she empowers women of all ability levels to learn to mountain bike. 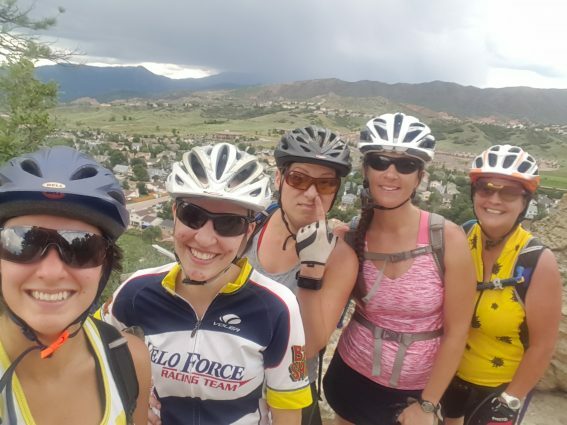 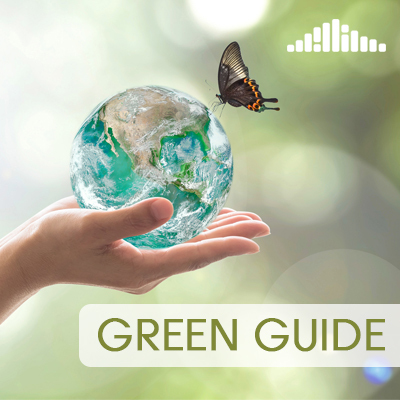 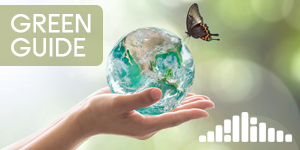 Stacy has helped to plan community-wide initiatives with various stakeholders to promote safe and sustainable outdoor recreation in Colorado Springs. Stacy’s certifications include IMBA Level 1 Instructor/Guide, USA Cycling Level 3 Coach, Wilderness First Responder, CDE Colorado State Teacher License. 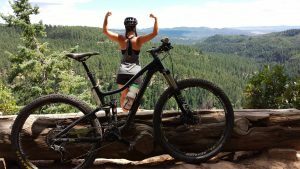 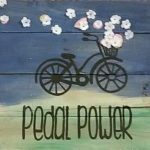 She teaches spin class at a local bike shop, has created an innovative presentation for new mountain bike owners, consults for outdoor recreation organizations, and is the head female coach in Colorado for Ninja Performance Mountain Bike Camps. 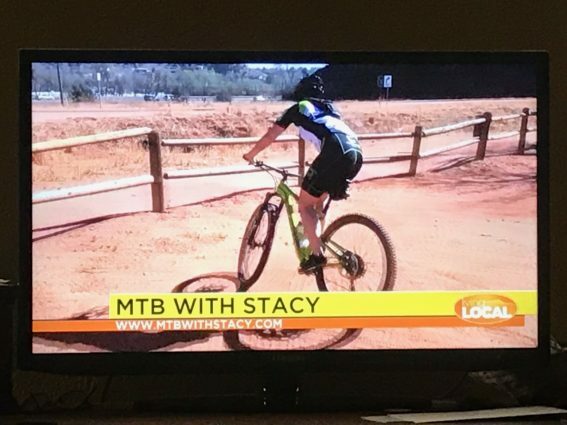 MTB with Stacy featured on the local morning news.